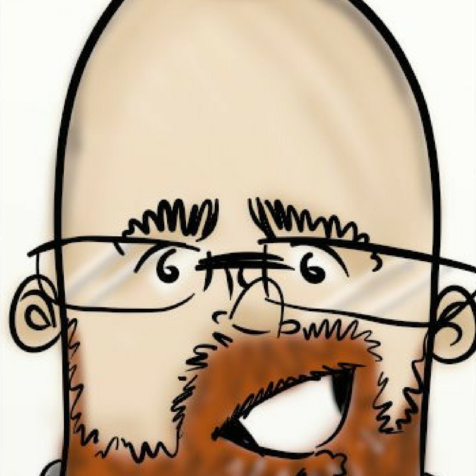 Kurt will draw you & your spouse, or entire family, team, or other group, funny! 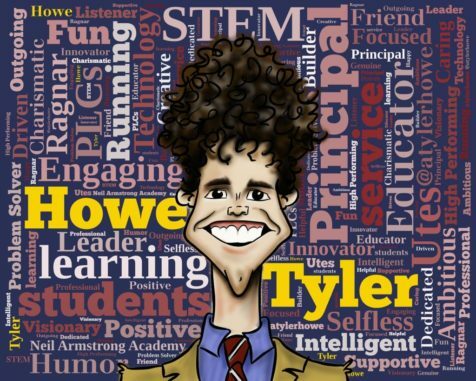 Get a premium, color caricature of yourself plus a friend or loved-one, or your entire family or team. What better way to show you’re a strong couple, family, or team than to poke a little fun with an awesome cartoon caricature of yourselves? Whether for yourself or a gift for another family or team, it just doesn’t get any more unique than a custom-drawn caricature. The caricature will be emailed to you in 6 Megapixel quality which is suitable for quality prints up to 20×30″. Get a premium, full-color caricature of yourself, or for a friend, or loved-one to give them as a gift. Not only does this make a great avatar on Facebook or your blog, but also prints in high-quality to hang in your home or office. 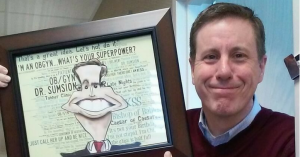 Whether for yourself or a gift for somebody else, it just doesn’t get any more unique than a custom-drawn caricature. And the color option is just gorgeous… and funny. 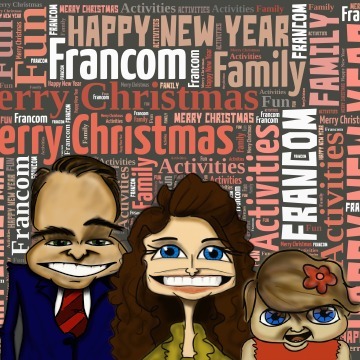 The caricature will be emailed to you in 6 Megapixel quality which is suitable for prints up to 20×30″. 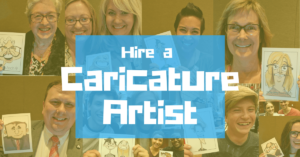 Get a quick-sketch colored caricature of yourself, or for a friend or loved-one. 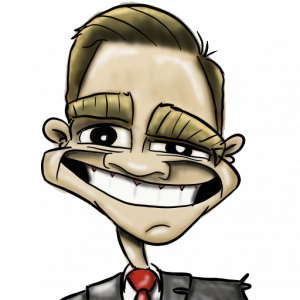 The quick-sketch caricature are sketched in about 10 minutes and are not ideal for printing but makes an awesome avatar on Facebook or for your blog. 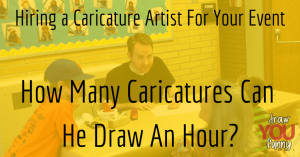 Whether for yourself or a gift for somebody else, it just doesn’t get any more unique than a custom-drawn caricature.